Anyway, today’s post is about one of the most visited spots found in Cavite, the Historical Capital of the Philippines. Cavite is where Emilio Aguinaldo, the first President of the country, declared Philippines independence from Spain on June 12, 1898. 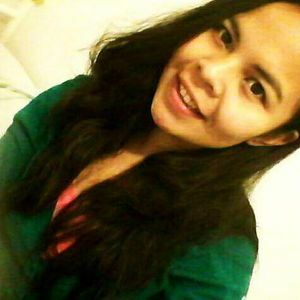 It also the smallest province in the region, covering 1, 427.06 square kilometers of land. 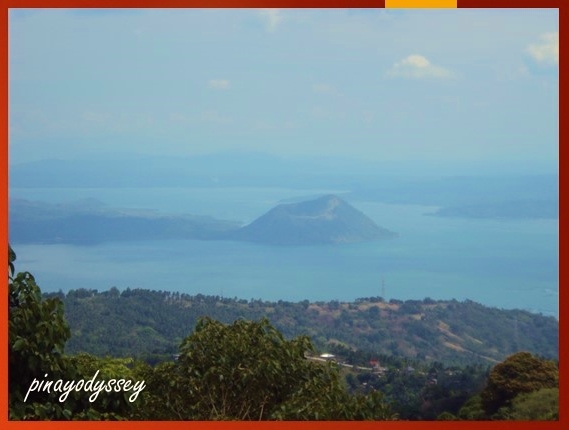 Overlooking the Taal Lake in the province of Batangas is a component city of Cavite–Tagaytay. 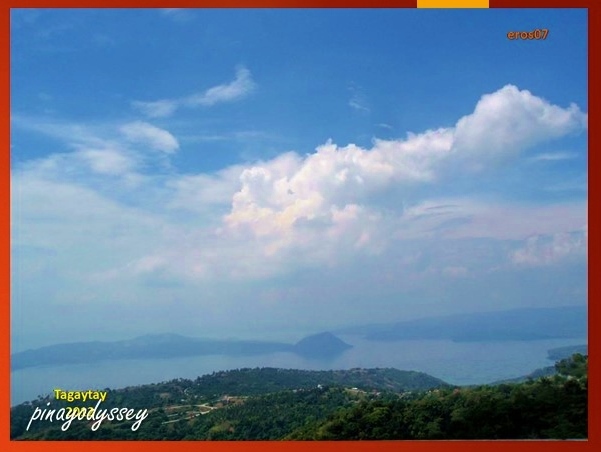 Tagaytay is a favorite tourist destination because of its beautiful scenery and cool climate. 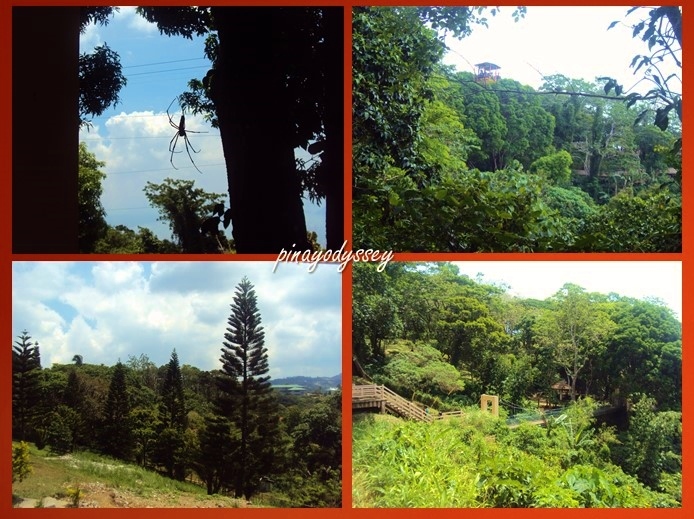 Another reason why it is a well-loved escape is its close proximity to the city of Manila. 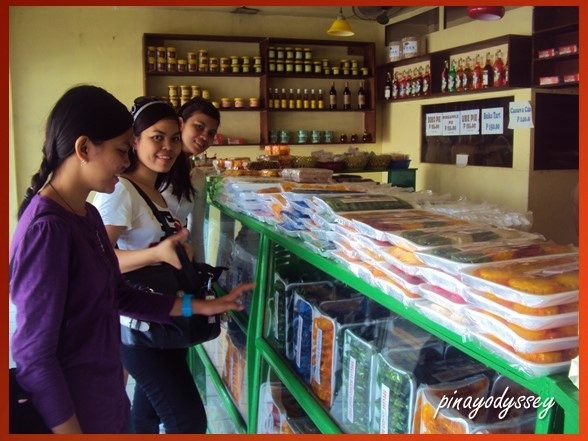 There are several spots you can visit in Tagaytay: one of the biggest schools of theology in the country, the Divine Word Seminary; the Japanese Friendship Garden; a strip of fancy restaurants and bars called One Destination; People’s Park in the Sky; the Pink Sister’s Convent; Tagaytay Highlands, and of course, the Picnic Grove, Tagaytay’s playground. 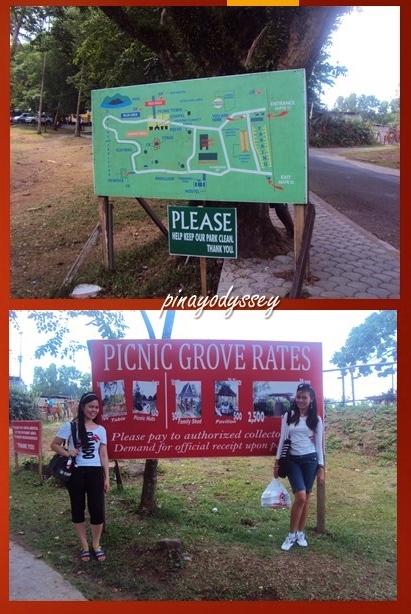 Last summer of 2012, my family and I visited the Grove for some picnic, boardwalking, and just lazing around. 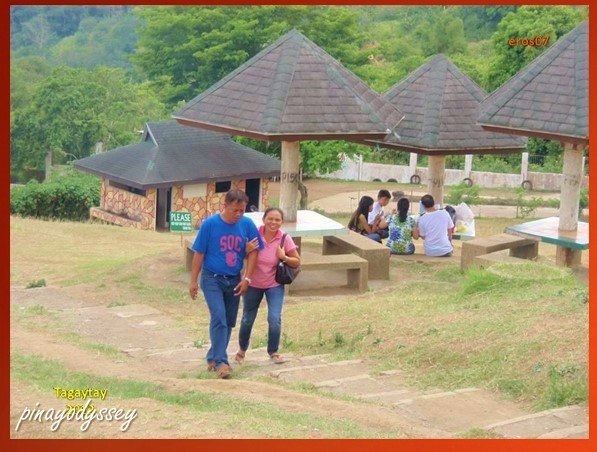 Picnic Grove offers free entrance, so all you have to worry about is renting a hut/cottage and availing of fun activities like horseback-riding, ziplining, and going down the slope, boating and seeing the mouth of Taal Volcano up-close. 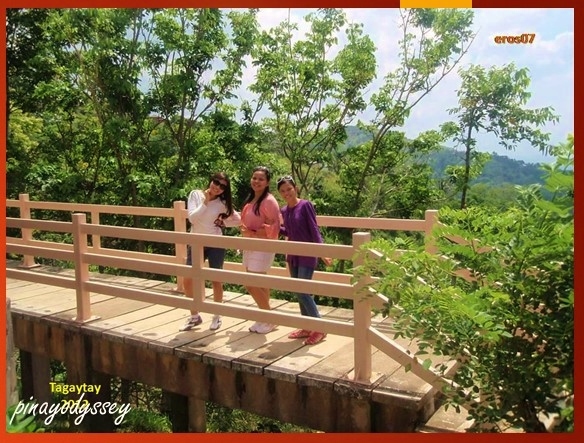 There’s an eco trail which you can take and that trail leads to a more majestic view of the lake. 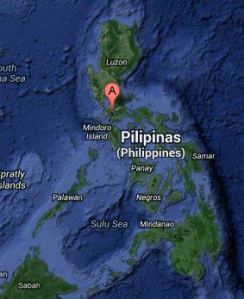 Presenting: One of the smallest volcanoes in the world! An island in a lake on an island in a lake on an island in the Pacific Ocean! 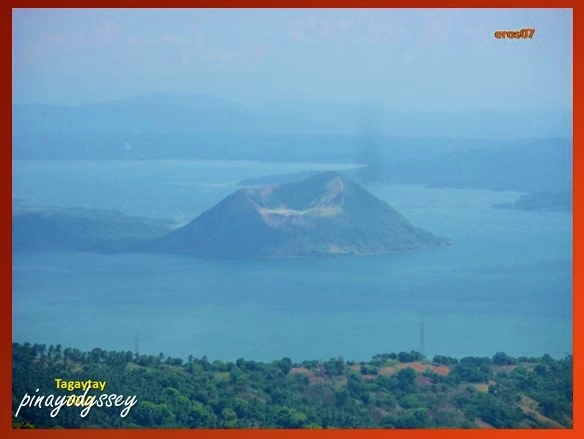 The Taal Volcano is a complex volcano, and is the 2nd most active one in PH with 33 recorded eruptions. Well, it hasn’t erupted since 1977, and I do hope that it won’t because there are many residential areas around the lake now!